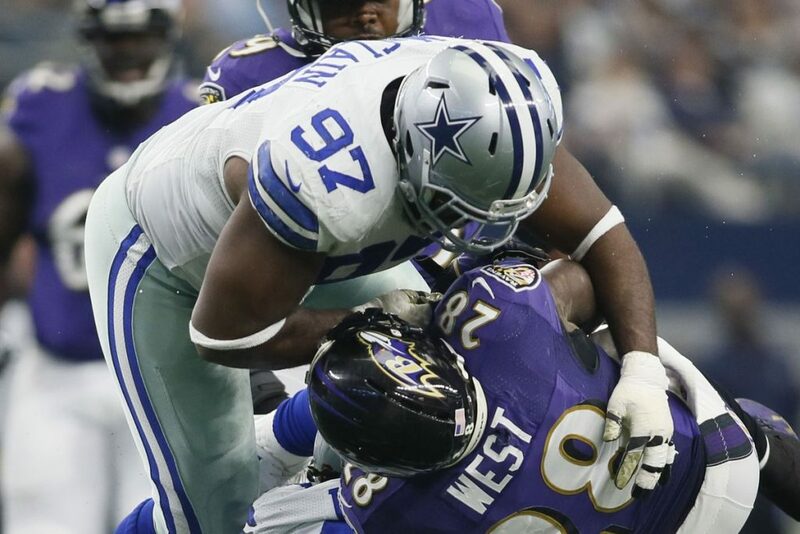 Free agent defensive tackle Terrell McClain has a new home, as the veteran has inked a deal with the Falcons. The Falcons on Friday signed McClain to a contract, the team announced. Terms of the deal were not disclosed. The 6-foot-2, 302-pound McClain will provide depth and experience along the interior of Atlanta’s defensive line. He joins Grady Jarrett, rookie Deadrin Senat and Garrison Smith, among other defensive tackles currently on the Falcons’ roster.